Are you seeking new thrills on the road behind the wheel of a new mid-sized luxury sedan? 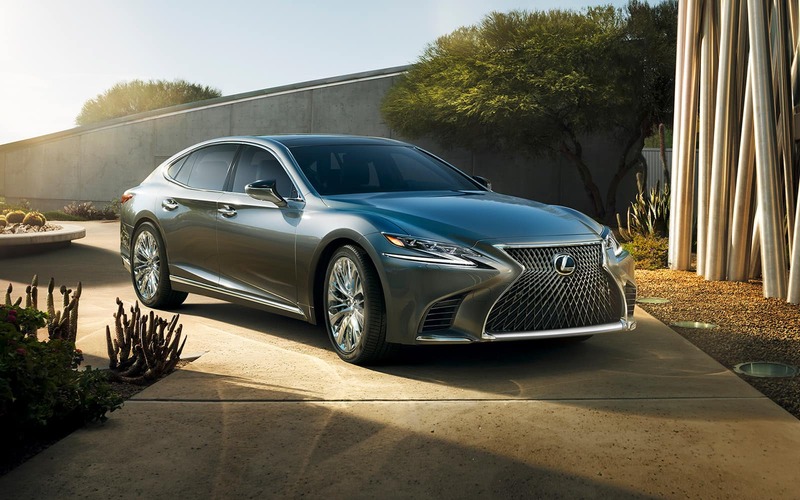 If so, allow us to introduce the 2018 Lexus LS 500, an updated version of the flagship model that launched Lexus into the spotlight. With this all-new iteration, you can enjoy a potent powertrain, state-of-the-art technologies and a bevy of cabin comforts. 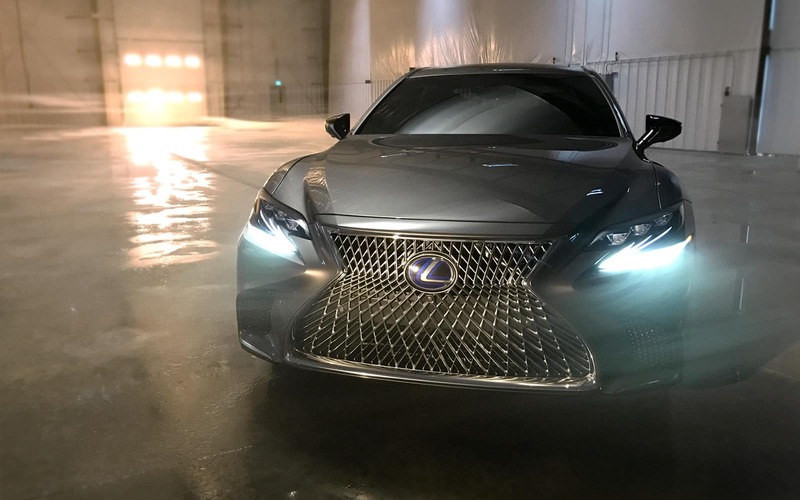 Keep in touch with our Lexus dealership near Fort Saskatchewan, AB, to find out when this Lexus will be available for you to test-drive. 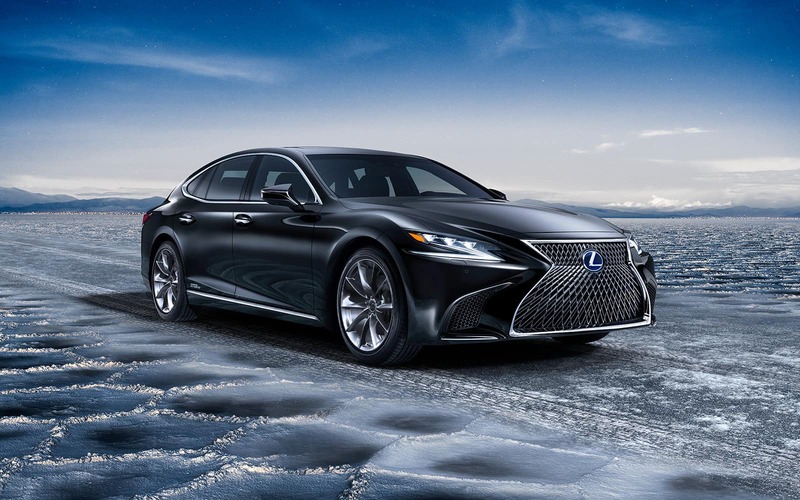 Whether you’re commuting to the office or traversing the roads during the weekend, the 2018 Lexus LS 500 will deliver incomparable power. 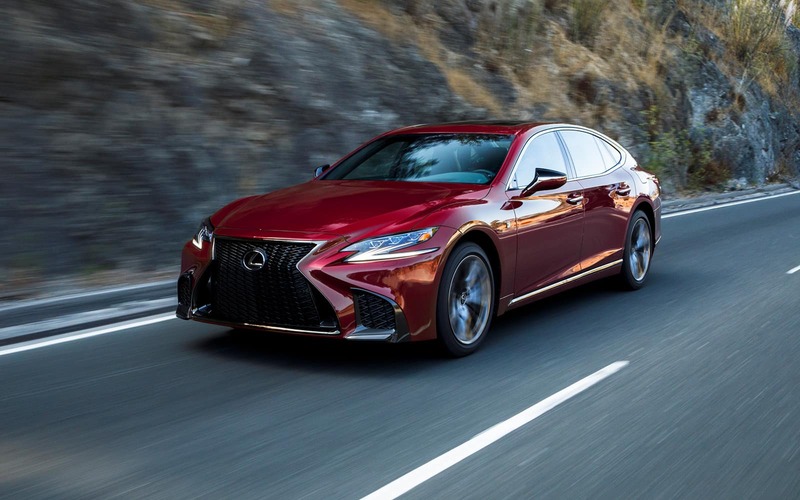 Its 3.5-litre twin-turbocharged V6 engine outputs 415 horsepower and 442 pound-feet of torque, there will be nothing that your Lexus can’t conquer. This powerplant is supported by a whole host of safety systems that will provide you and your passengers with peace of mind. 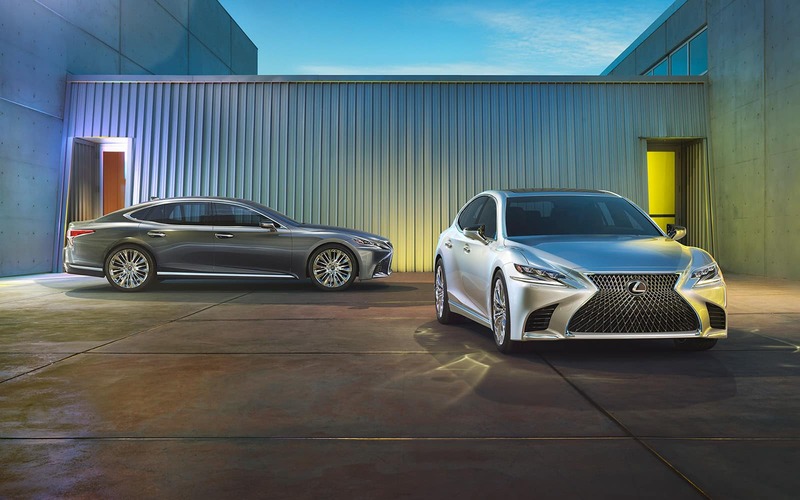 Take advantage of technologies like Dynamic Radar Cruise Control, Lane Departure Alert, Automatic High Beams and a Pre-Collision System with the standard Lexus Safety System +. Add in the available Advanced Safety Package, the world’s first system with Intuitive Pedestrian Detection with Active Steering. 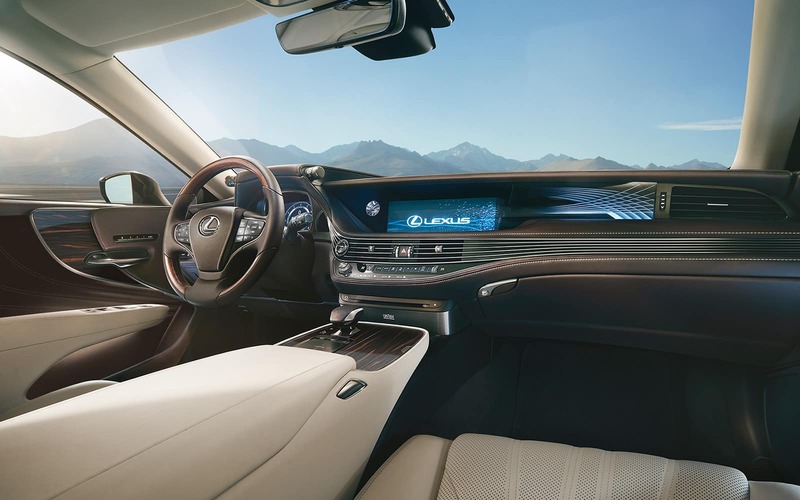 Innovative technologies don’t stop with the safety features; the newest Lexus LS 500 is outfitted with the latest and greatest in infotainment systems as well. The standard premium audio system will fill your car with your favourite playlists, podcasts and audiobooks, while the 3D surround Mark Levinson audio package will provide high-quality sound for true audiophiles. A 12.3-inch wide navigation display ensures you never stray from the most efficient route, and the optional 24-inch color heads-up display will revolutionize the way you consume driving information on the go. 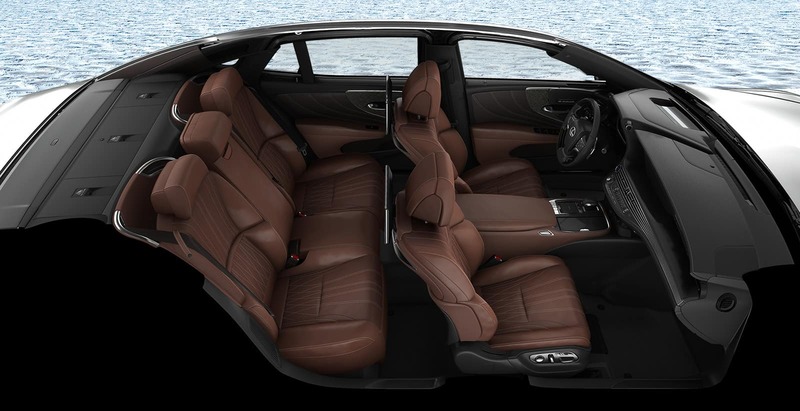 Between Active Noise Control that cancels out driving noise and available 28-way power front seats with heating, cooling and massage, you might take another lap around the block before heading home, just to keep enjoying the classy cabin. 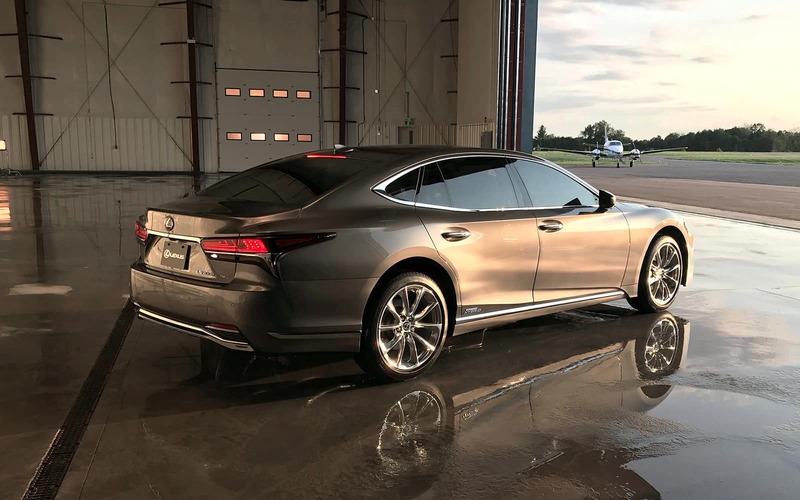 Contact Lexus of Edmonton to learn more about the 2018 Lexus LS 500 and find out when it will be available to test-drive at our Lexus dealership!